You are here: Home / blog / Six Adventures You Should Try While Visiting Belize! Six Adventures You Should Try While Visiting Belize! Belize is famous among outdoor adventurers because of the countless activities available throughout the country. 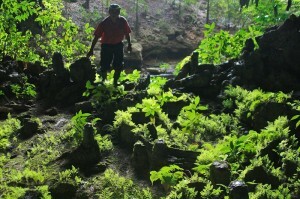 This article describes six adventures which are definitely worth checking out while in Belize. This is possibly one of the richest birding areas in Belize and Central America. It is recognised as a wetland of international importance and has the highest number of indigenous and migratory birds. The huge Jabiru stork (the world’s largest flying bird) is Crooked Tree’s most famous resident. Plan to stay the night and be there at dawn when the birds are most active. Explore the inland waters of Crooked Tree Wildlife Sanctuary and experience the astounding diversity of birds and wildlife for which Belize is renowned… From northern jacanas, white ibis, and wood storks to the infamous Jabiru stork! Head for the jungle during May – the best time of year for birdwatching – when the lagoon’s water level drops and the animals must stray further for their food. The ancient Mayan city of Lamanai is on the New River Lagoon. Lamanai, which roughly translates to ‘Submerged Crocodile’, was one of the most important trading and ceremonial centres in the Caribbean lowlands. Occupied for over 3,000 years, from 1500 BC until 1600 AD, the ruins are unique as they illuminate a period of history that encompasses the early formative years of Mayan civilisation through to initial European contact and colonisation. With structures ranging from pre-classic temples to the Spanish colonial-era, jungle trails, refreshing swimming holes, and an excellent on-site museum, Lamanai is one of the most charming of all the Mayan sites in Belize. 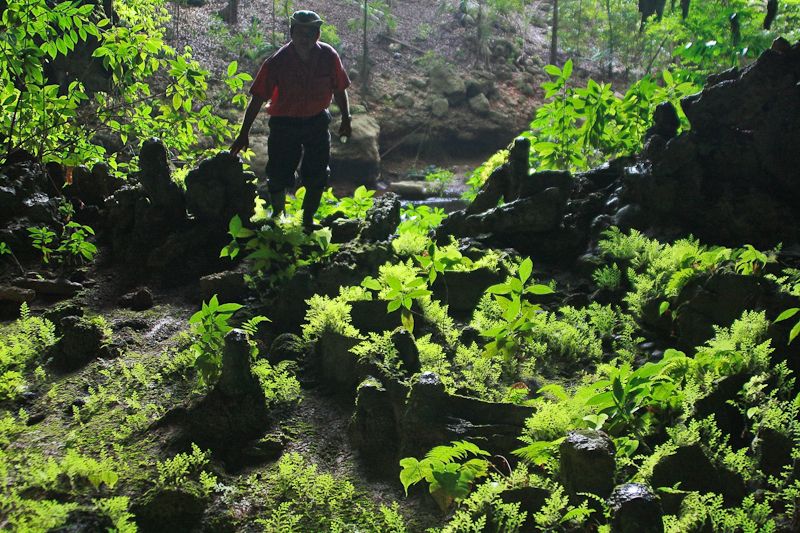 Travel upriver and explore these ancient Maya ruins surrounded by jungle and accessible by boat. As you cruise the waterways, enjoy tremendous birding and wildlife opportunities, including iguana, parrots, toucan, aracari, and Morelet’s crocodile. The Blue Hole is a mesmerising cenote – a water-filled limestone sinkhole – around 100m in diameter and at least 33m deep. It makes for a cool place to swim on the hottest days of the year. The diving here is about as good as it gets in the whole of the Atlantic. Protected as a Marine Reserve and a designated UNESCO World Heritage Site, Glover’s Reef has the greatest diversity of reef types of all the atolls in the Caribbean. Plus you can kip on Southwest Caye with Marine Basecamps, ideally located for snorkelling, sea kayaking, kayak sailing, diving and fishing. Sleep in comfortable, oceanfront tent cabanas and wake up to the cool sea breeze.